*Visual voicemail enables you to listen to messages or have them sent to email. *Business Call Manager contains poweful call routing capabilities such as simultaneous ring, distinctive ring tones, and remote call fowarding. 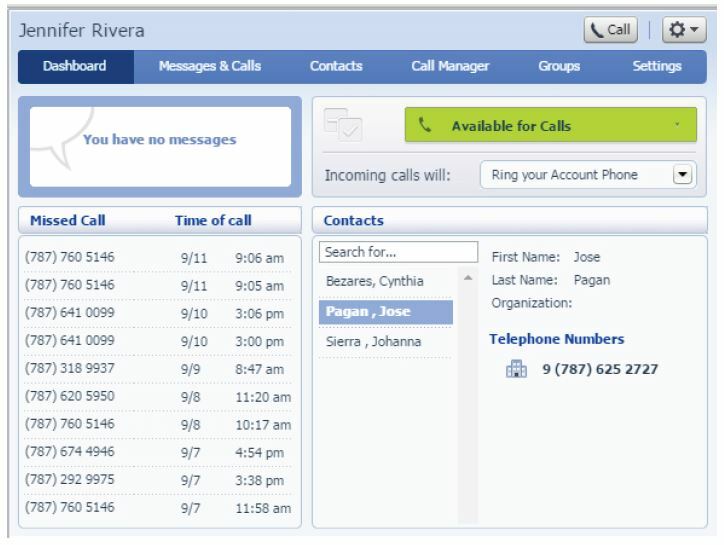 *In addition to the user portals Cloud PBX has a separate web portal for managing business level features. Have a remote employee? The power of Cloud PBX enables you to put a phone anywhere with an internet connection and have it work seamlesly with the rest of your business.